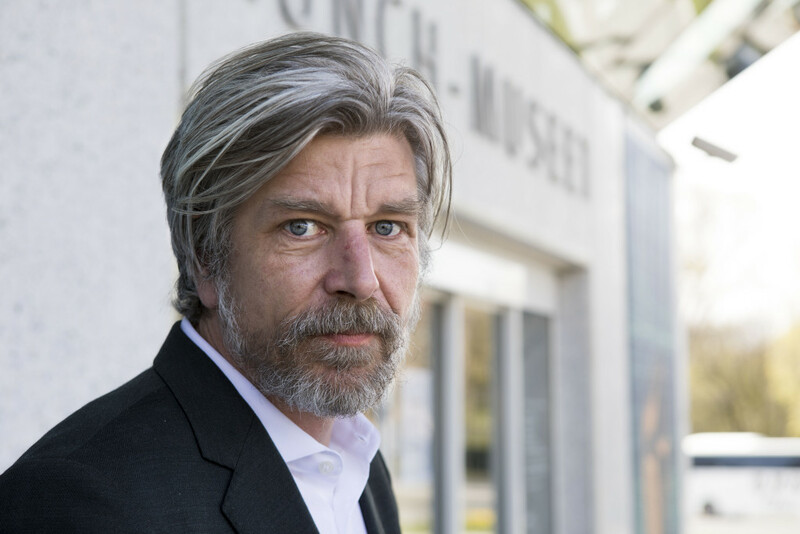 Literary phenomenon Karl Ove Knausgård sheds new light on Norway’s most famous painter, Edvard Munch, as he debuts as curator of perhaps the most highly regarded Munch exhibition to date. 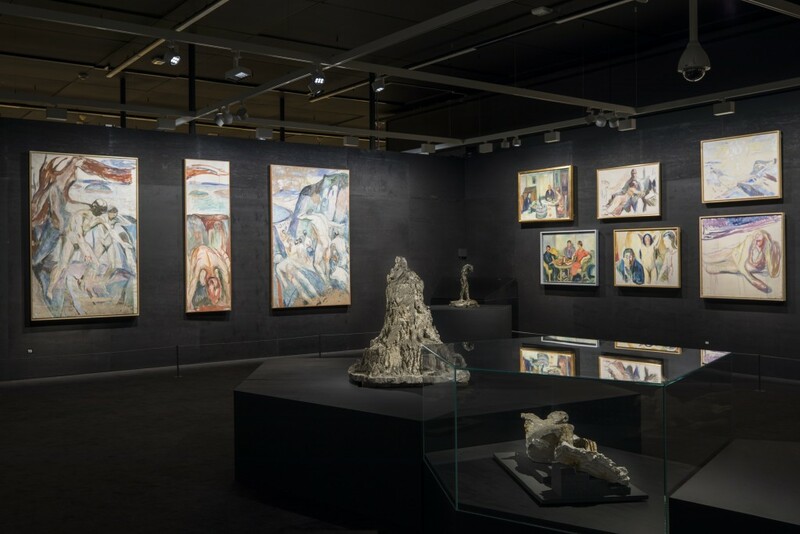 Towards the Forest – Knausgård on Munch opened at the Munch Museum in Oslo on May 6, and will run until October 8. Featuring 143 Munch paintings and engravings, as well as some of his few and fragile sculptures – some of which have never been exhibited before – Knausgård’s exhibition reveals a more mysterious, experimental and unfinished Munch. Laying bare a new side to the closely-studied artist, the exhibition is already being hailed as the most interesting exploration of Munch’s work to date – challenging even Tate Modern’s highly acclaimed The Modern Eye in 2012. Towards the Forest captures Munch’s creative passion and exploration of techniques and surfaces – highlighting themes of isolation and relations, imperfection, brutality and harmony. The Munch Museum describes the exhibition as “a journey that begins in light and harmony, continues through darkness and chaos, to then return to a controllable reality” – perhaps somehow reminiscent of the notion of moving through a forest. 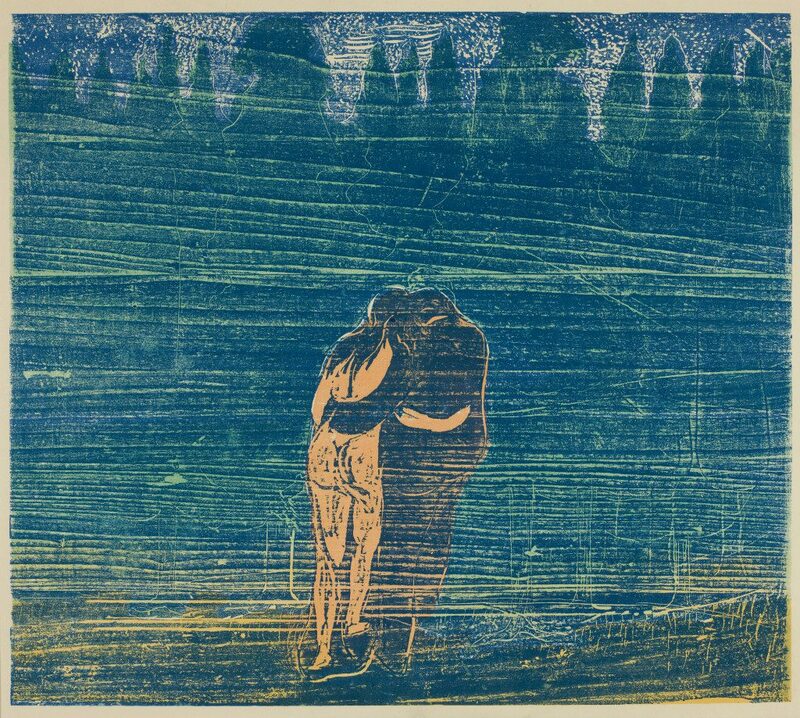 In connection with the exhibition, the new book So Much Longing on such a Small Surface will be published by the Munch Museum and Forlaget Oktober. In it, the award-winning author reflects upon Munch’s life and works, his personal relationship to the painter, and also more general questions about art and life. 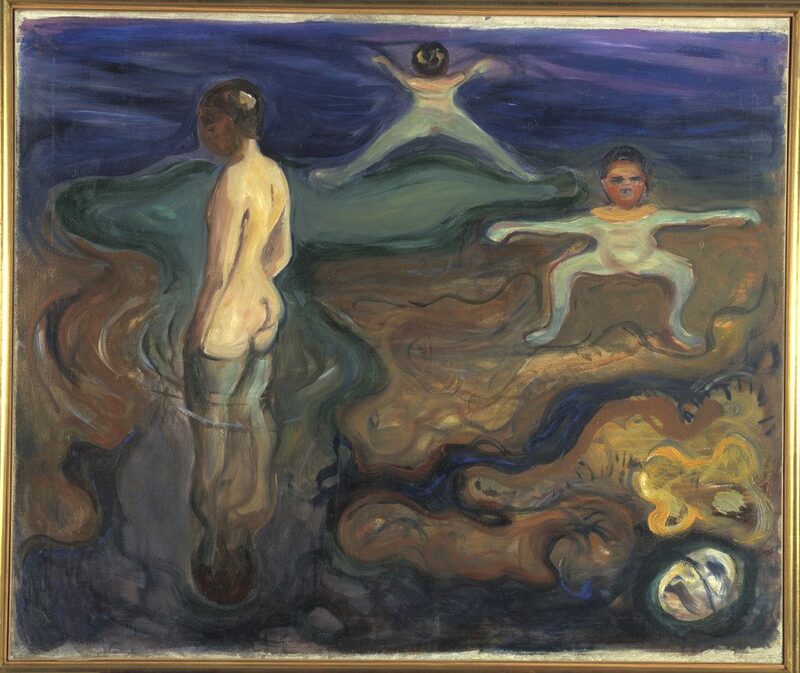 The exhibition is open until October 8 at Oslo’s Munch Museum – fingers crossed for an international tour in the near future!